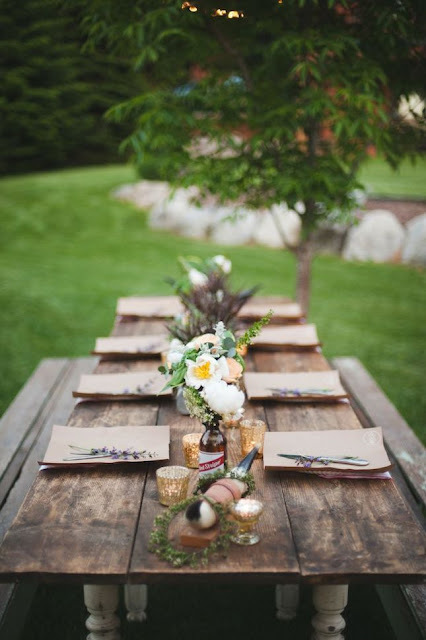 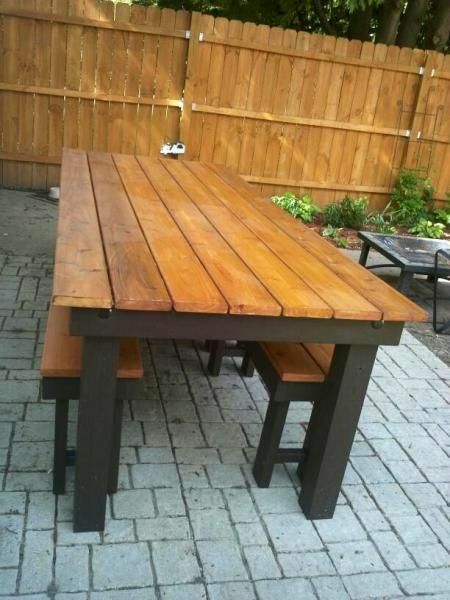 I love big wooden rustic garden tables and I’m on the hunt for a new one for my own place at the minute. 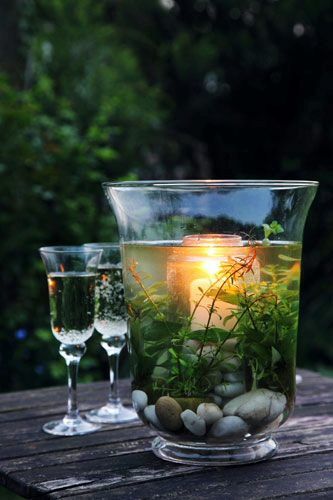 I have been getting loads of inspiration from Pinterest as usual- the idea above is just perfect for me but I think I need someone to make one as I haven’t seen anything like it in shops or garden centres yet! 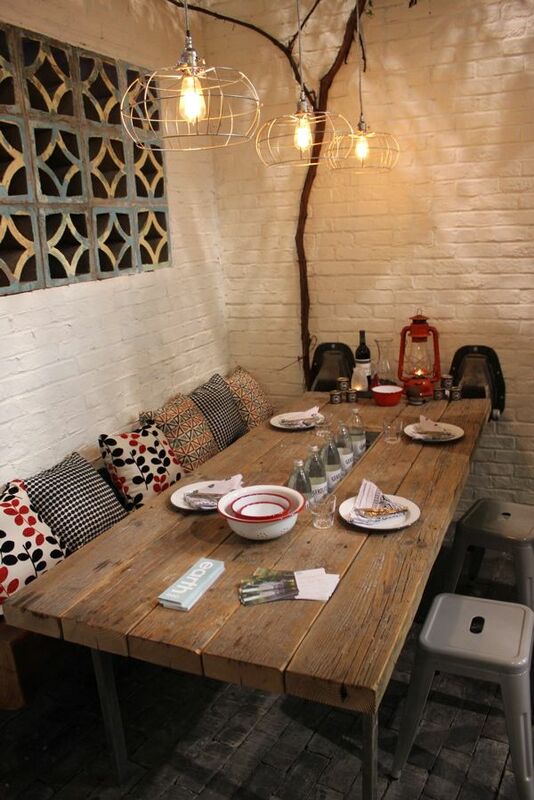 These large tables are just made for fun garden parties-roll on warm summer evenings!